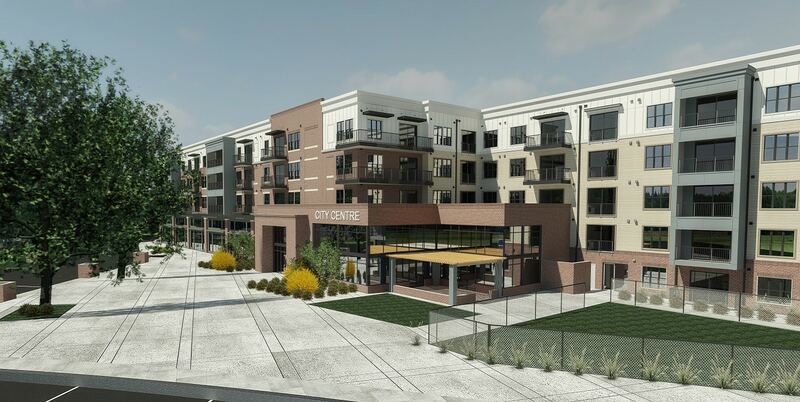 Project DescriptionDEVITA provided mechanical, electrical, and plumbing engineering design services for the City Centre Apartments project. 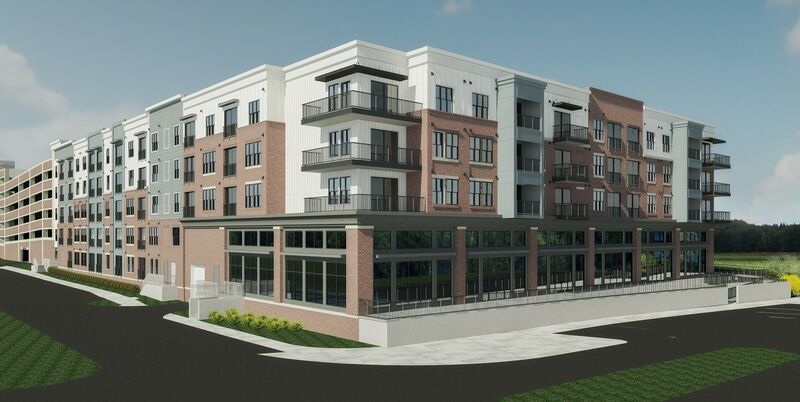 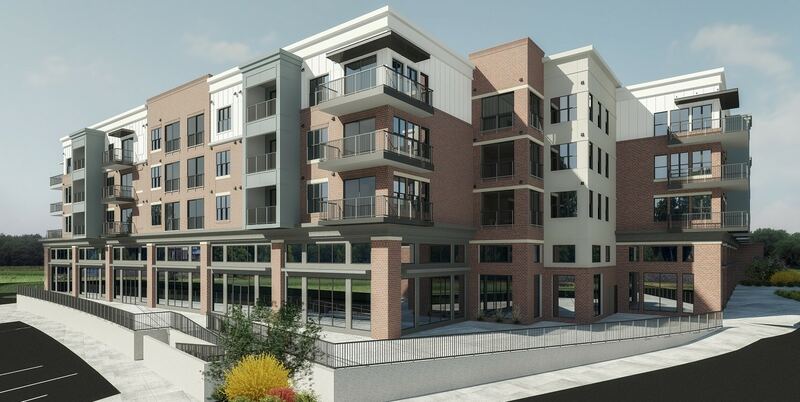 The apartment complex is a five-story, mixed-use building with a total of approximately 250 apartment units and 25,435 SF of retail/ restaurant space. 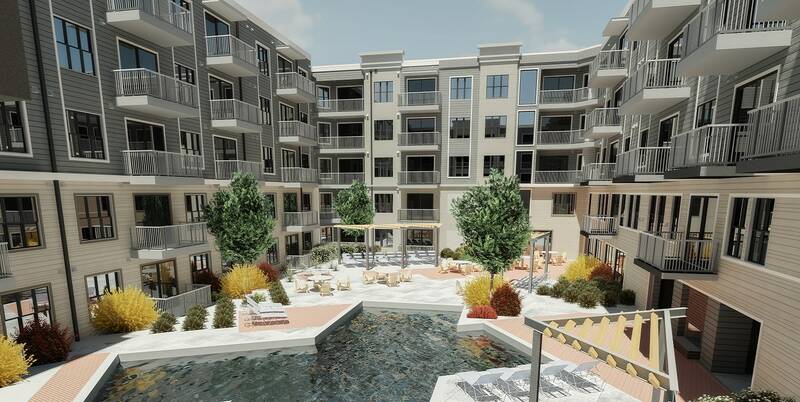 The amenities included are a clubroom, mailroom, leasing office, lobby, exercise facility with restrooms, and an outdoor amenity deck with a pool.